Soorma's latest song 'Pardesiya' turns out to be one of the most soulful numbers of the year. 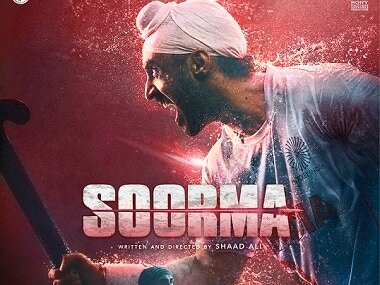 Before the shoot, I had no clue how hockey is even played and had not even seen a match,” reveals Soorma's Diljit Dosanjh. 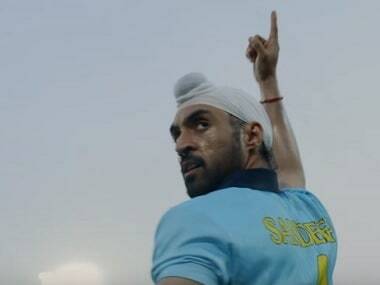 Written and directed by Shaad Ali, Soorma also stars Taapsee Pannu and Angad Bedi in pivotal roles. Amitabh Bachchan on 26 June, wished the film's director Shaad Ali and actress Taapsee Pannu, whom he referred as a 'colleague'. The latest Soorma song 'Ishq Di Baajiyaan' shows the journey of Hockey legend Sandeep Singh both in the field of Hockey as well as that of the heart.